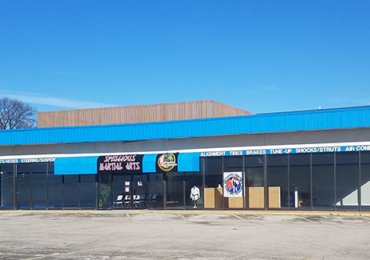 Masters Duane and Linda Spellious opened their first Tae Kwon Do school in 1987 at the Rock Valley Athletic Club, later moving it to Moline Nautilus, and finally expanding and moving their operation to the SouthPark Mall in 1997. 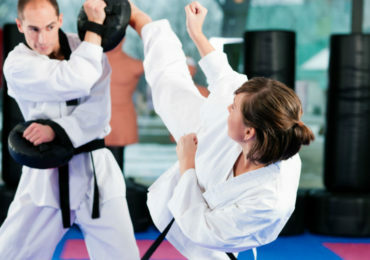 With its array of martial arts programming, group fitness classes, Spellious Tae Kwon Do attracts a diverse crowd of area people seeking fitness, challenging mental and physical growth, and fun. Master Spellious is especially interested in helping young people to build discipline, establish and achieve goals, and greatly enhance their self-image through martial arts. 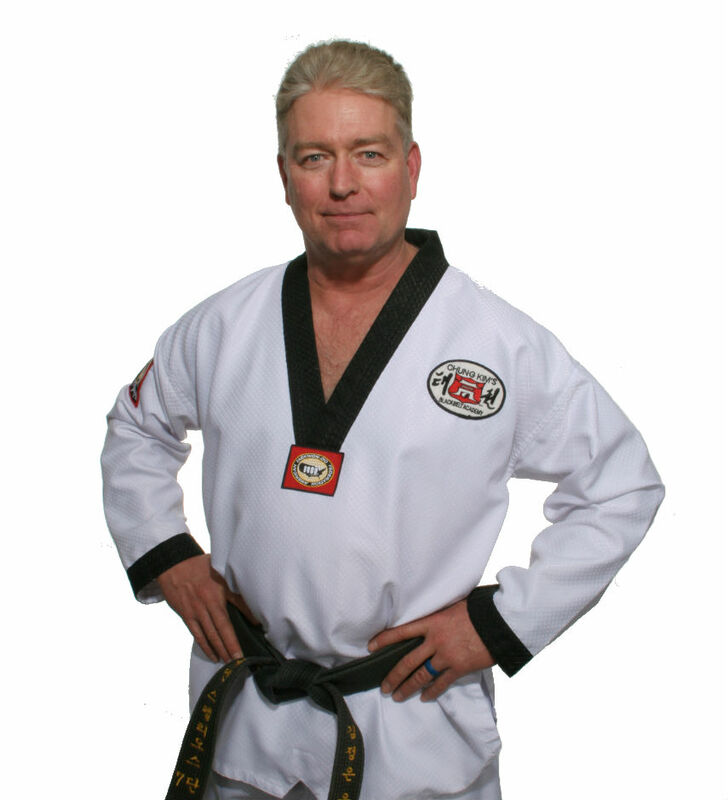 He says, “I know firsthand what martial arts can do to improve lives. And as parents, Linda and I have witnessed the development and growth in our two sons from their involvement in Tae Kwon Do.” Their sons, Tyler and Jake Spellious each hold the rank of 4th Dan and 2nd Dan black belt, respectively.